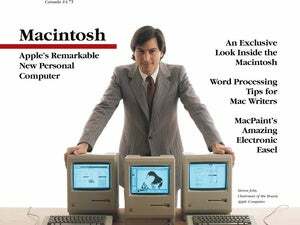 In memory of David Bunnell (1947-2016), we share this classic story of how Macworld's famous first cover story came to be. 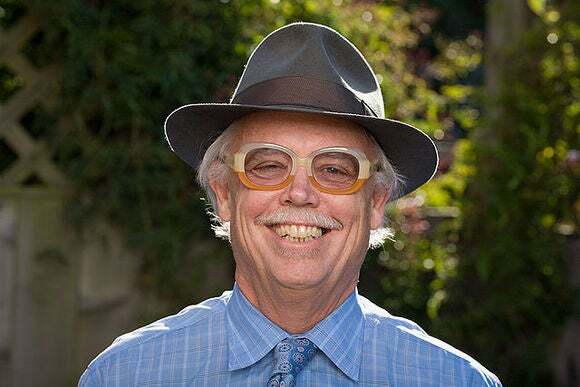 David Bunnell (1947-2016), founder of Macworld, PCWorld, and PC Magazine, passed away on Tuesday at his home in Berkeley, California. He was 69 years old. Without him, our website and sister sites wouldn’t be what they are today. 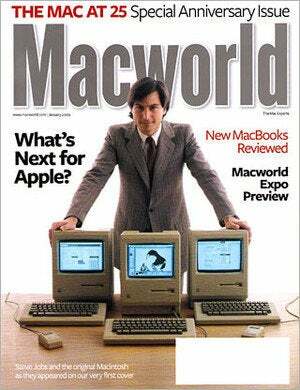 Below, we remember one of Bunnell’s greatest stories—about how he convinced Steve Jobs to pose for the cover of Macworld’s very first issue back in 1985. “This is one of the highlights of my career,” said Bunnell, who told the story to a crowd attending the Mac 30th Celebration at the Flint Center (the site of the original Macintosh introduction) in Cupertino in 2014. “I said, Steve, it’s too late, the magazine is off to the printer, it’s on the presses as we talk. There’s nothing we can do about it.” In truth, the entire issue hadn’t yet shipped to the printer. 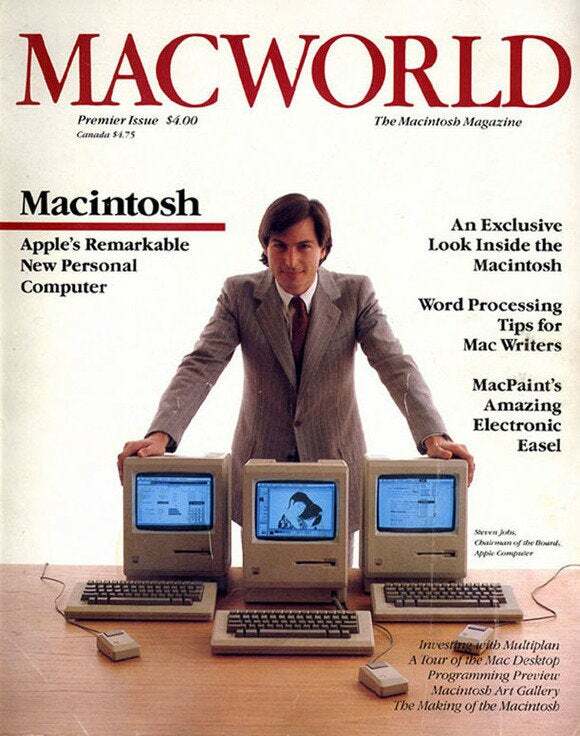 Macworld’s first issue cover wouldn’t have happened without David Bunnell. The first cover was reprinted on a special subscriber-only cover of the January 2009 issue of Macworld to commemorate the Mac’s 25th anniversary. A version of this story originally ran in January 2014, to commemorate Macworld’s 30th birthday.